Oh it’s gorgeous!! So, it’s a spring flower? I didn’t know that. There has to be a bit of sun and warmth for them to really blossom. That is a huge flower. Great photo! The buds are the size of a small baseball! 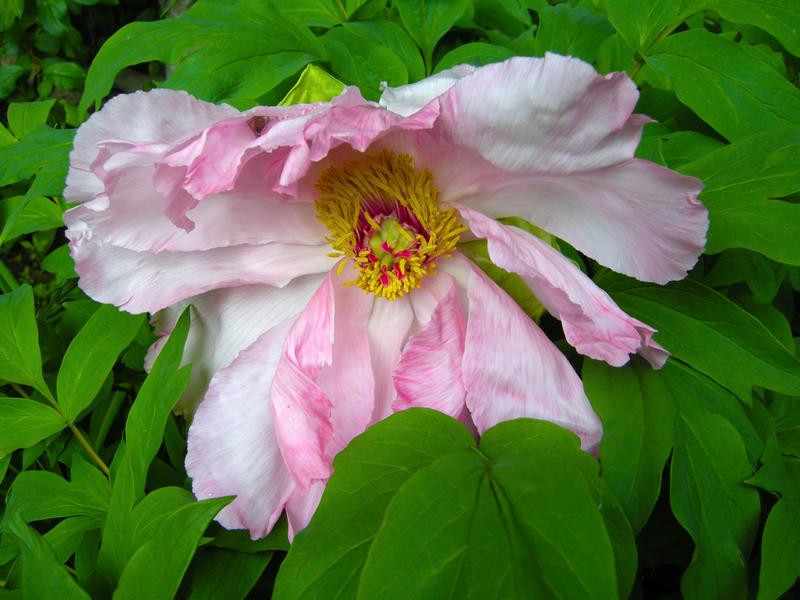 Thanks – Do you have peonies in your neck of the woods? Thank you – always a pleasure to join in your challenges!